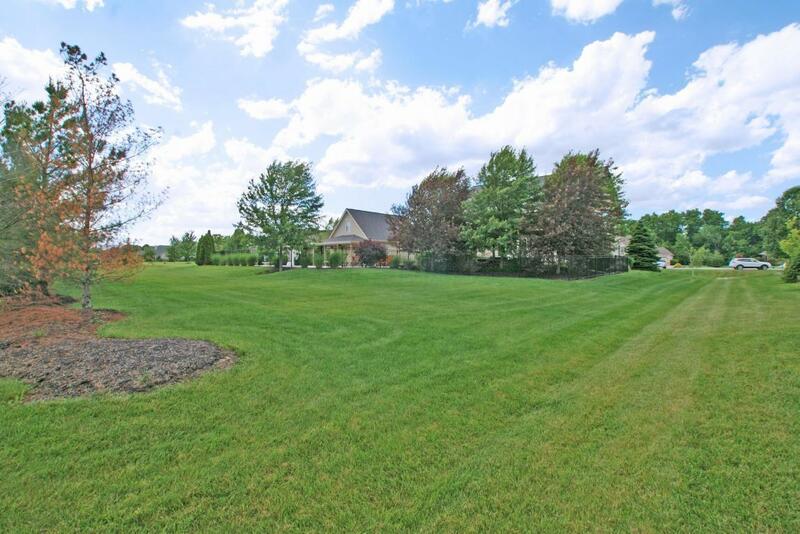 Beautiful custom built Canini home on over an acre w/attention to detail. 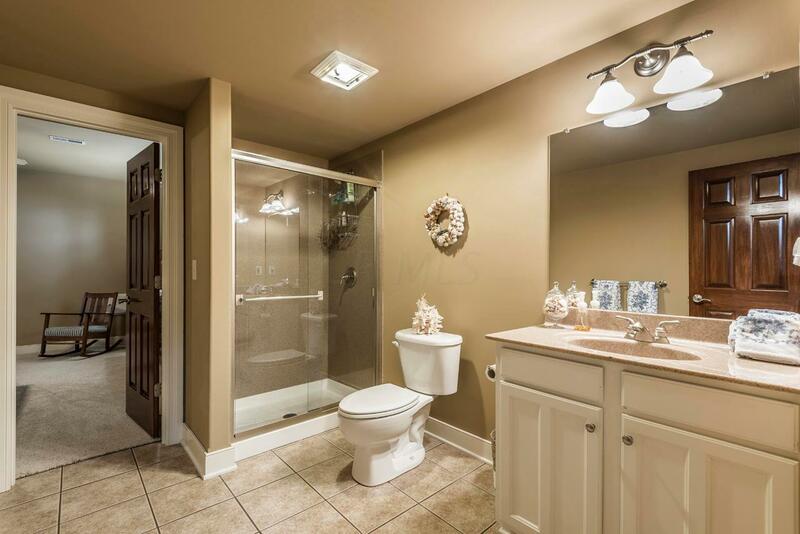 Extremely well-maintained. 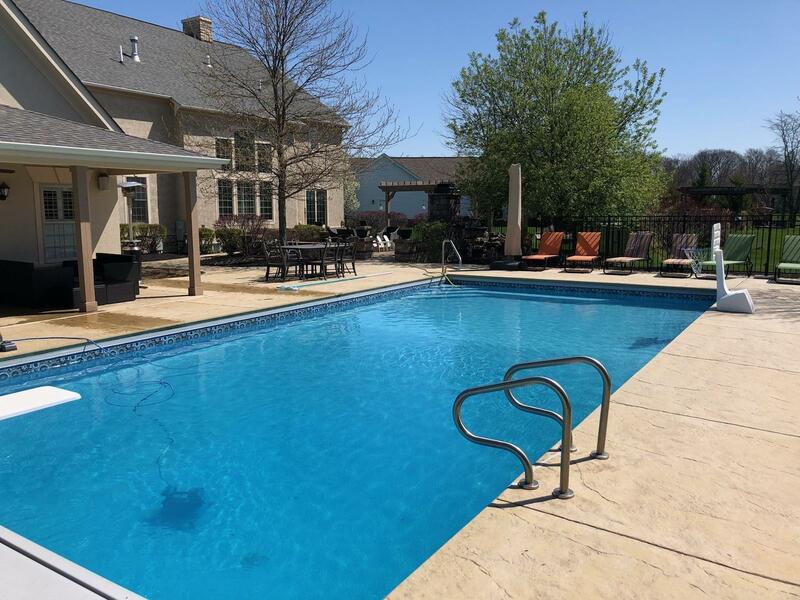 Many fabulous features--Backyard Living Space: grill, sink, refrigerator, large patio & huge fireplace w/Sitting Area & large Pool surrounded by spacious Sitting Area. 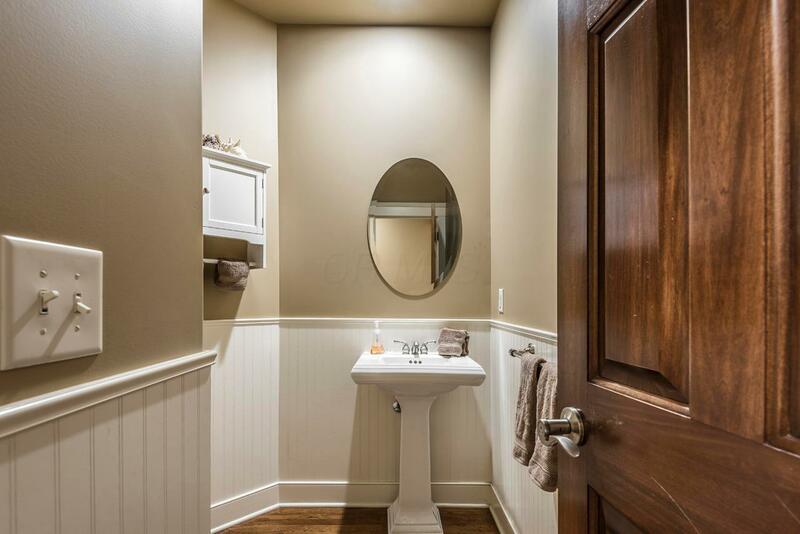 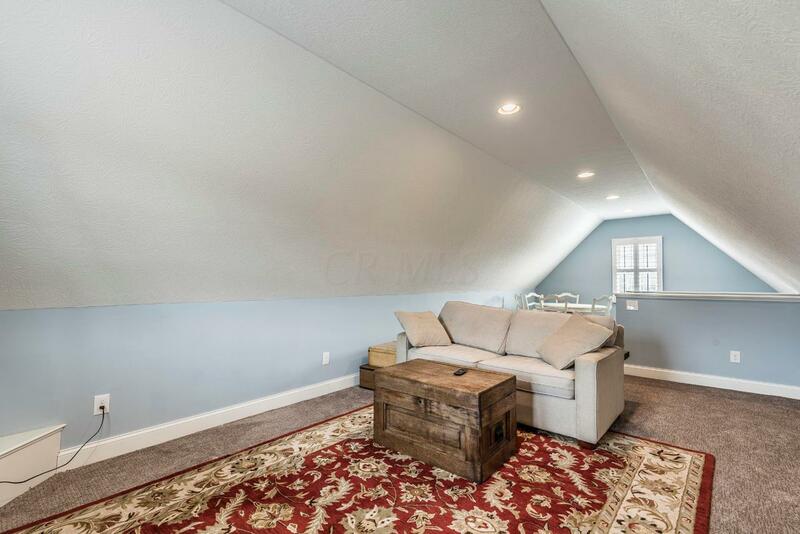 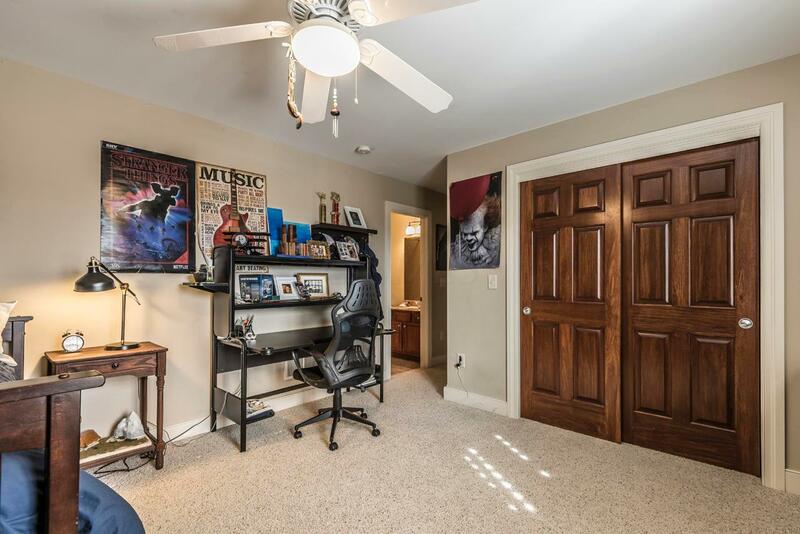 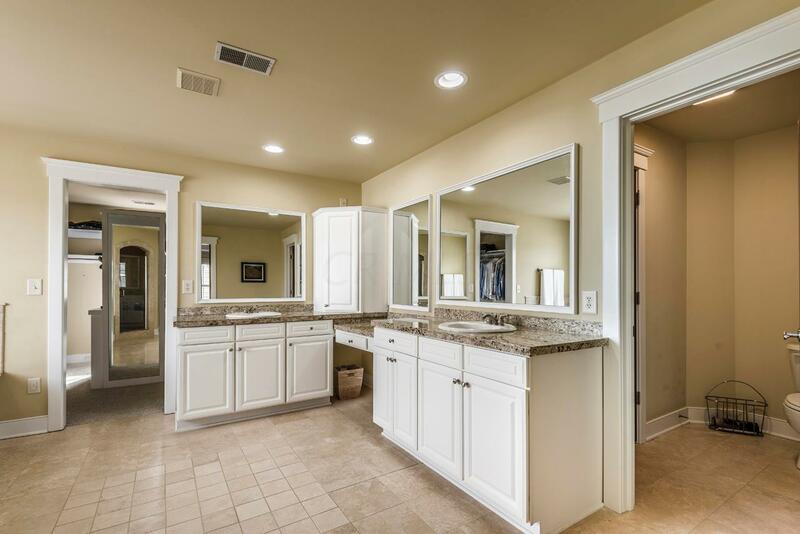 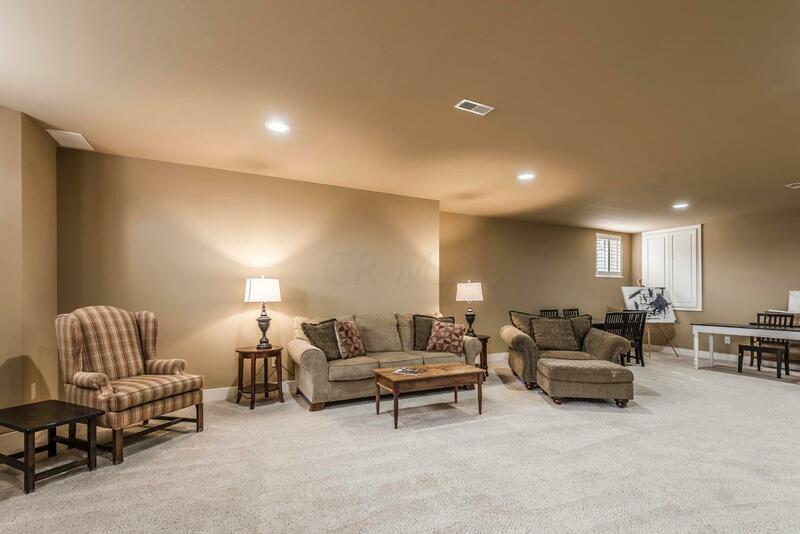 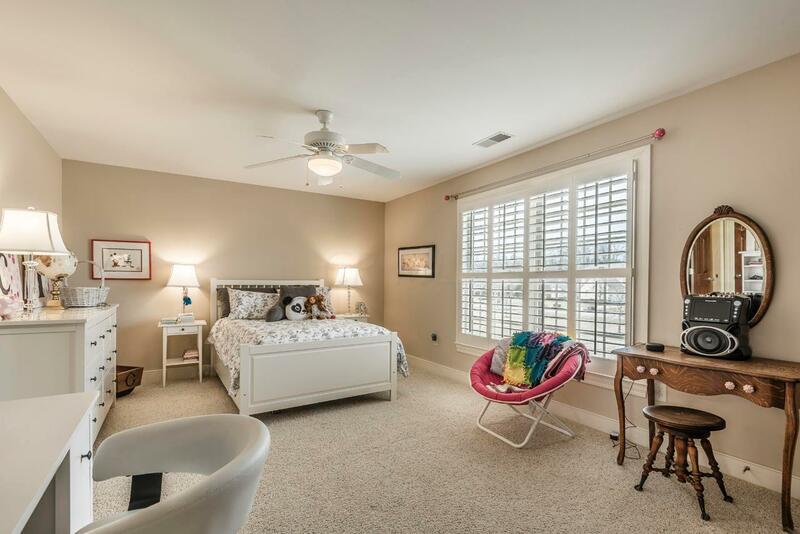 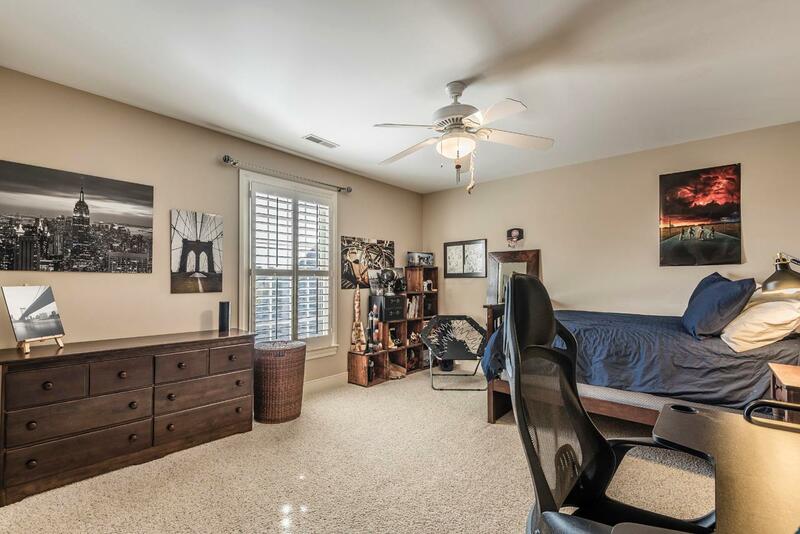 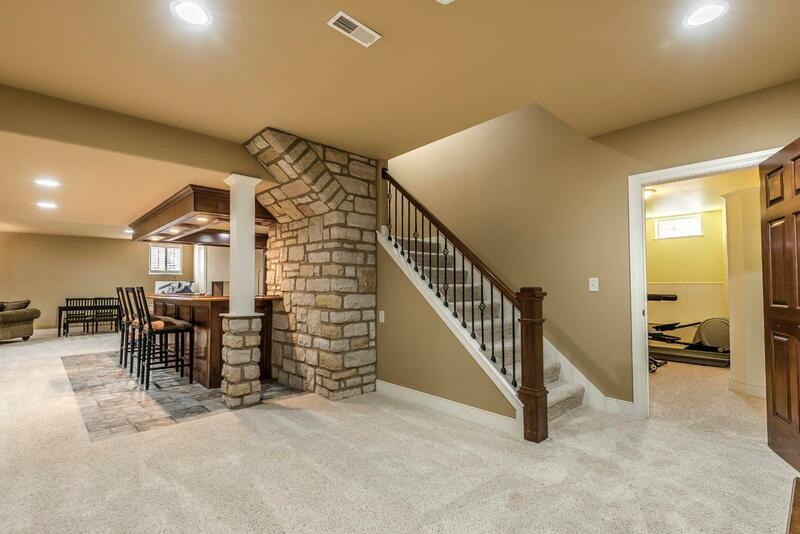 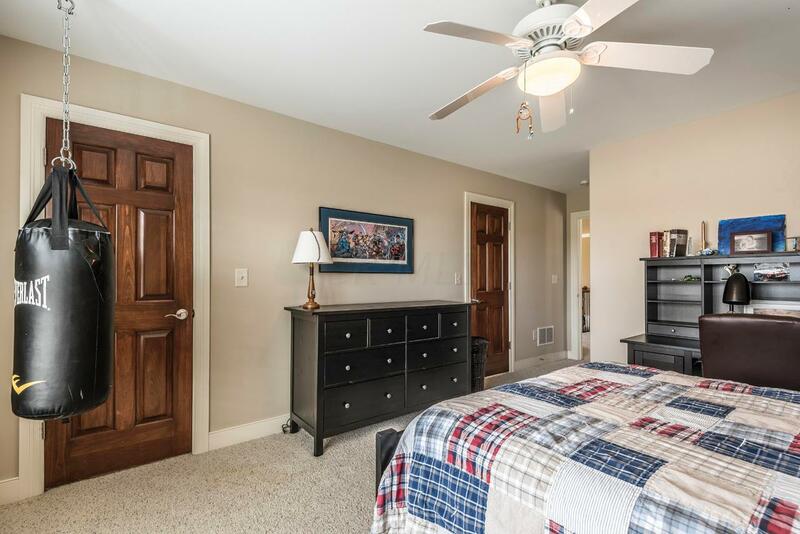 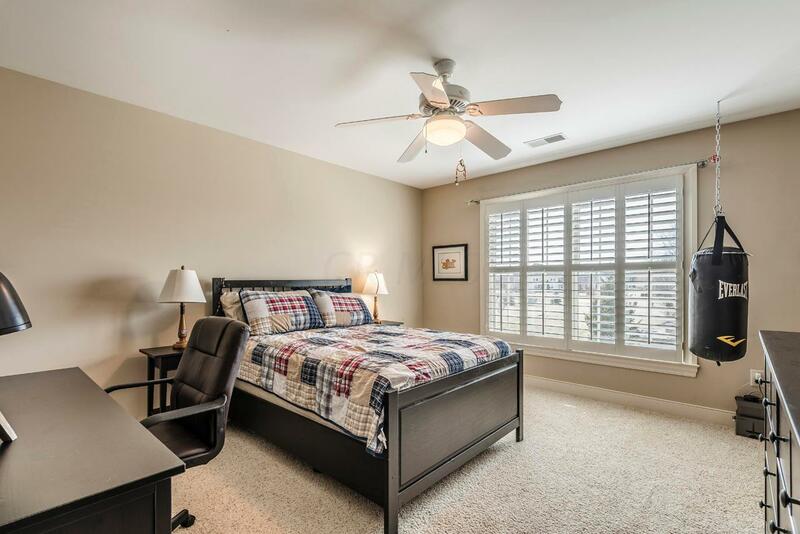 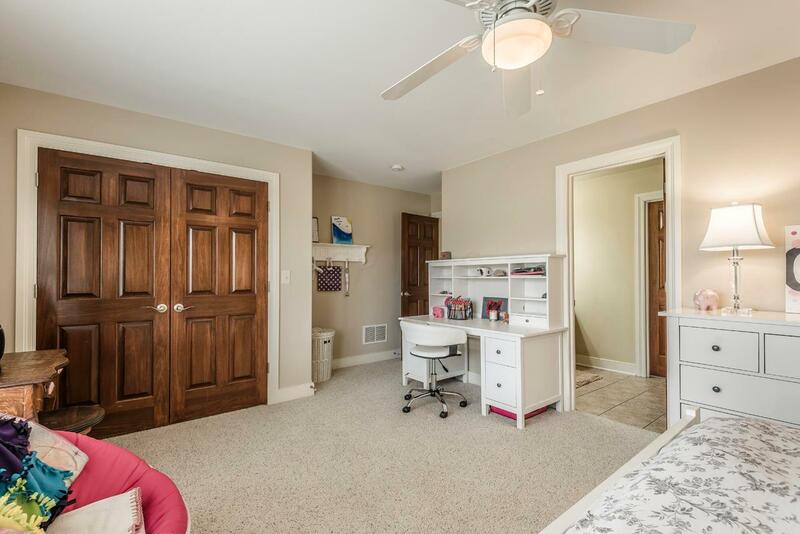 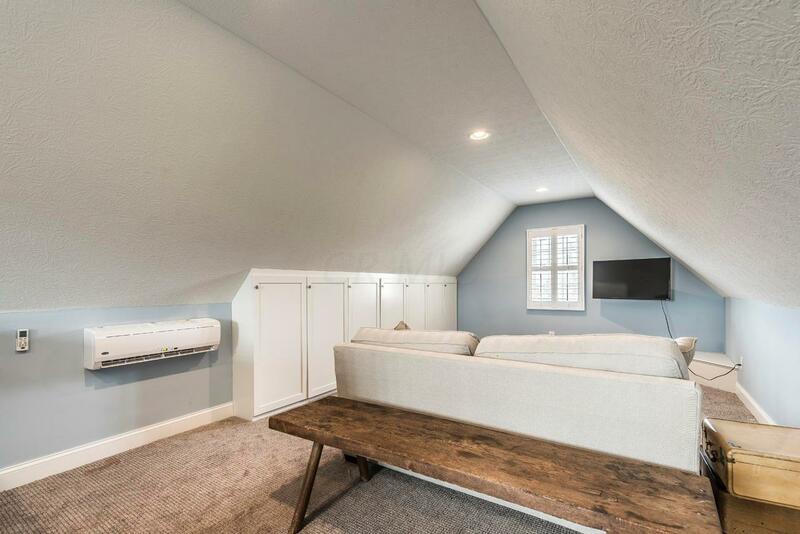 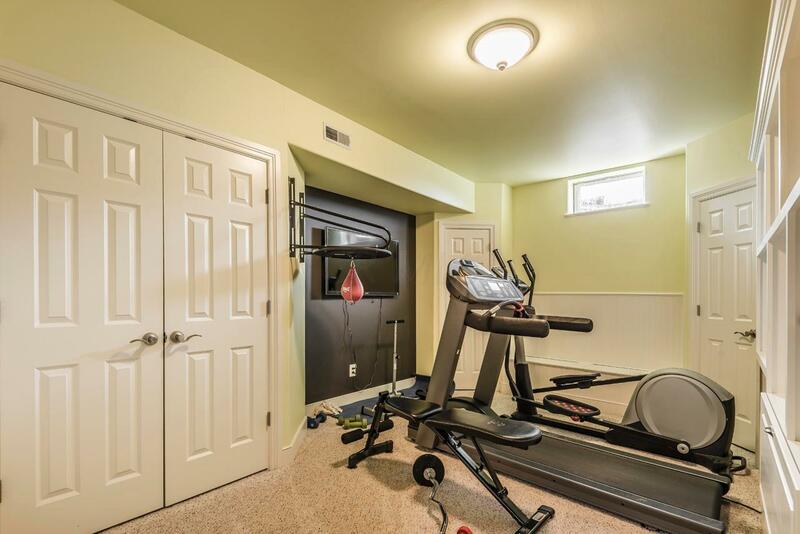 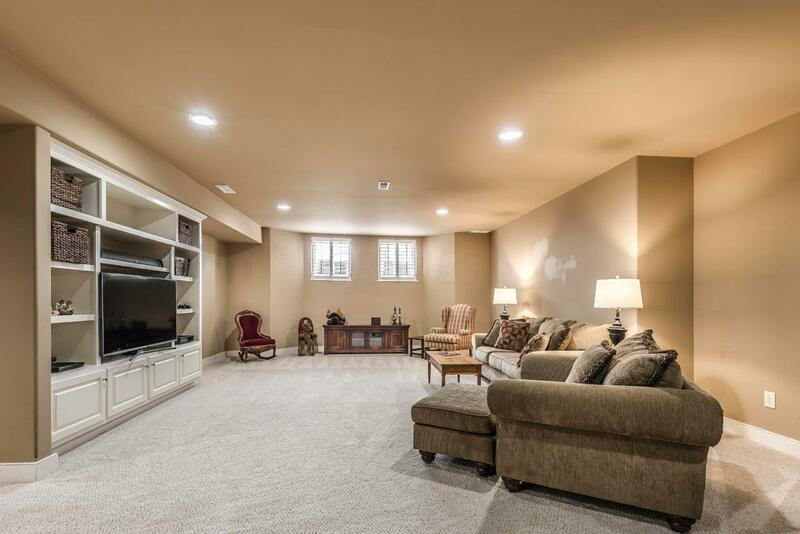 5-car garage w/full Bath & upstairs finished area--could be au-pair suite. 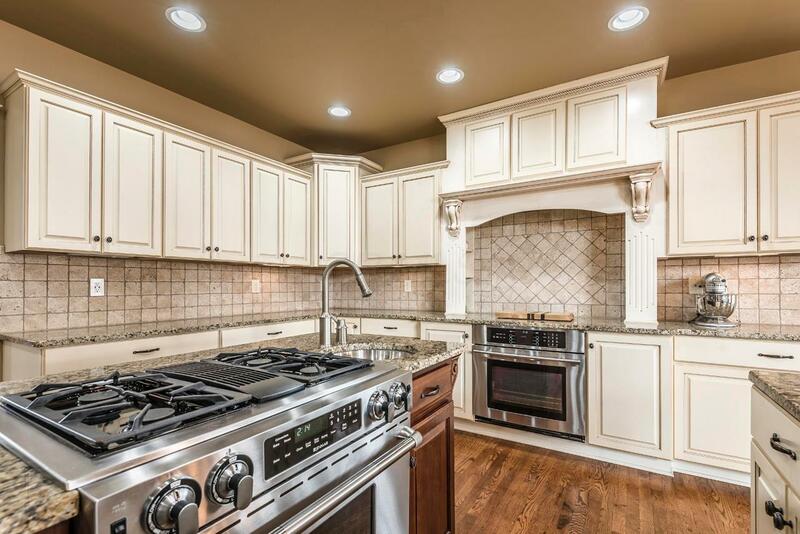 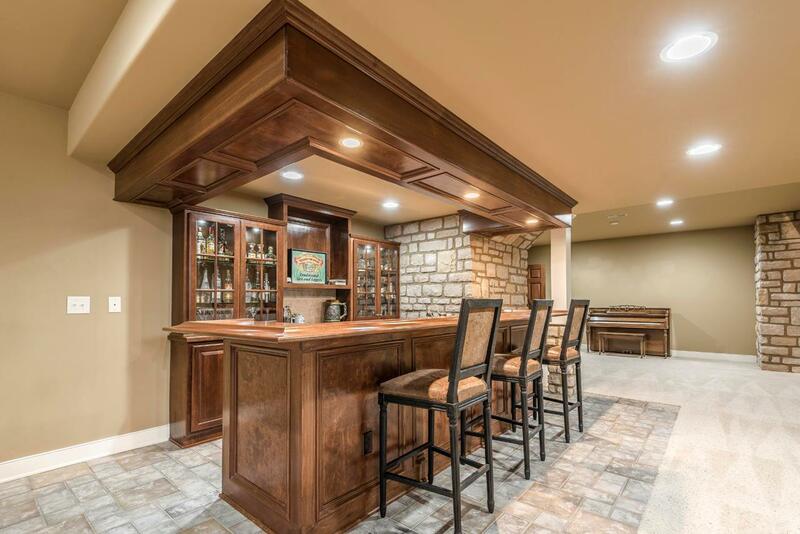 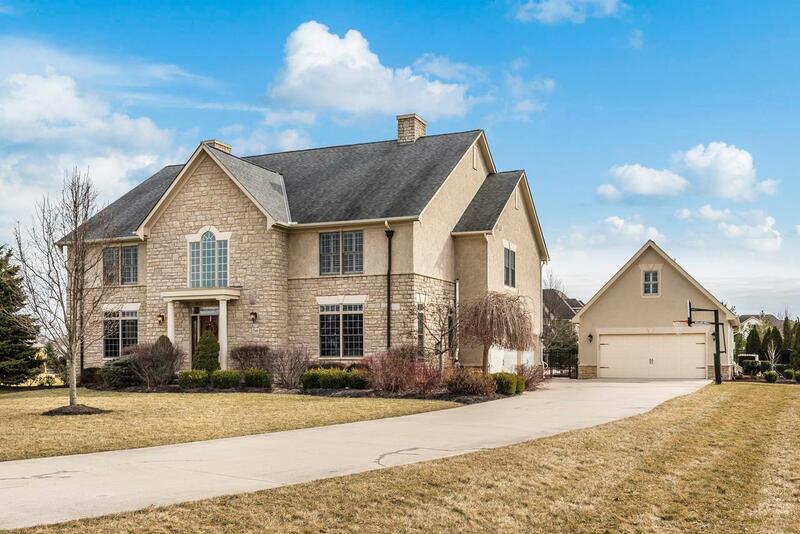 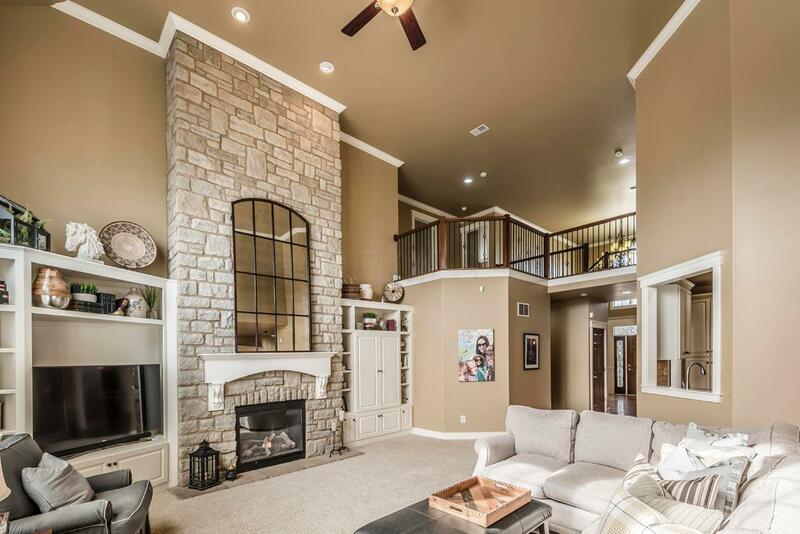 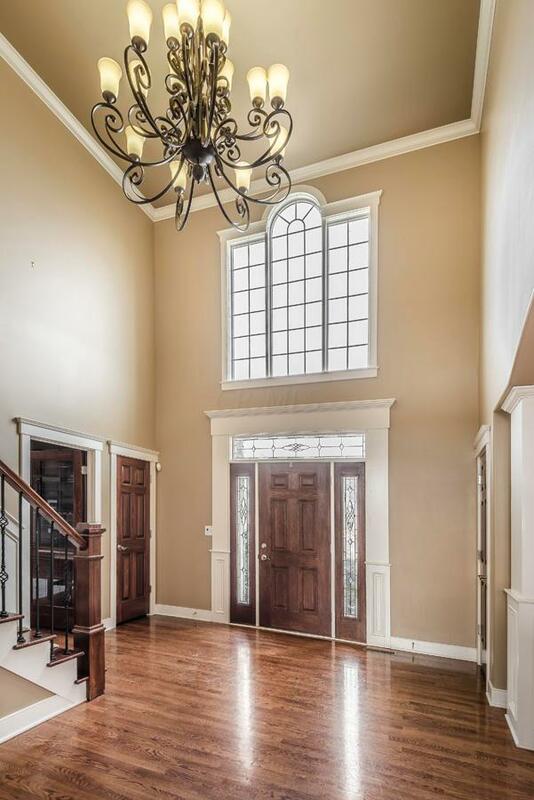 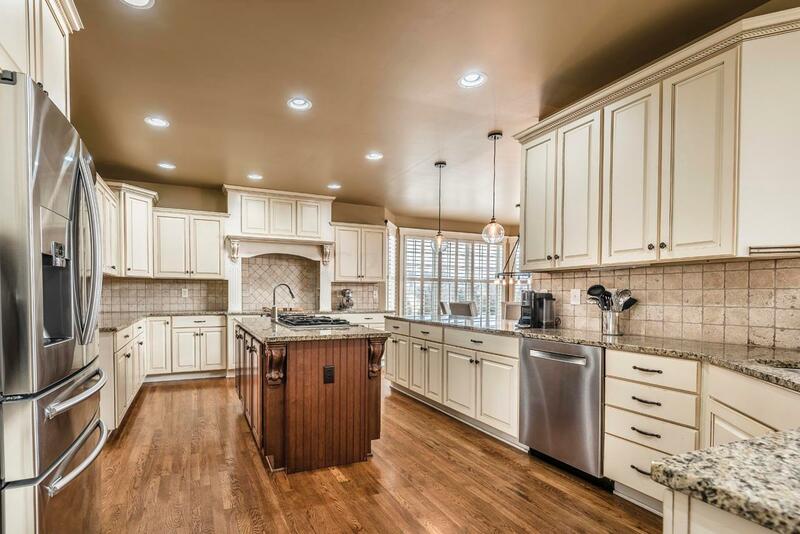 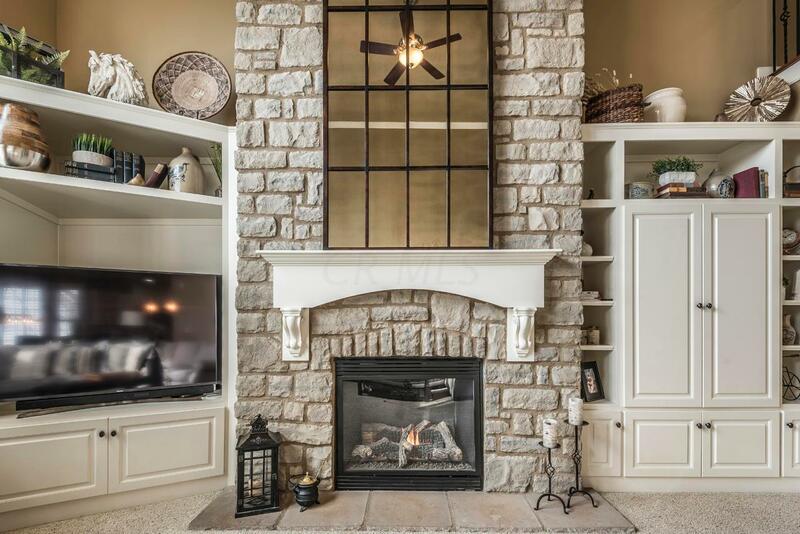 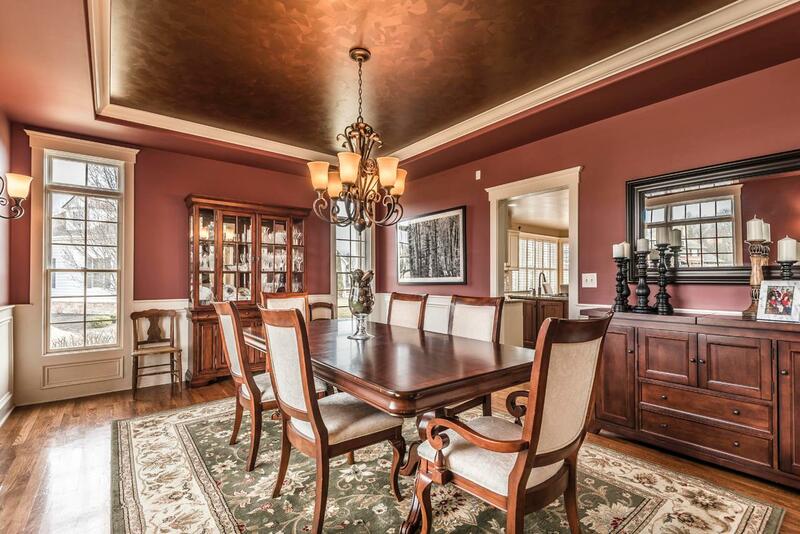 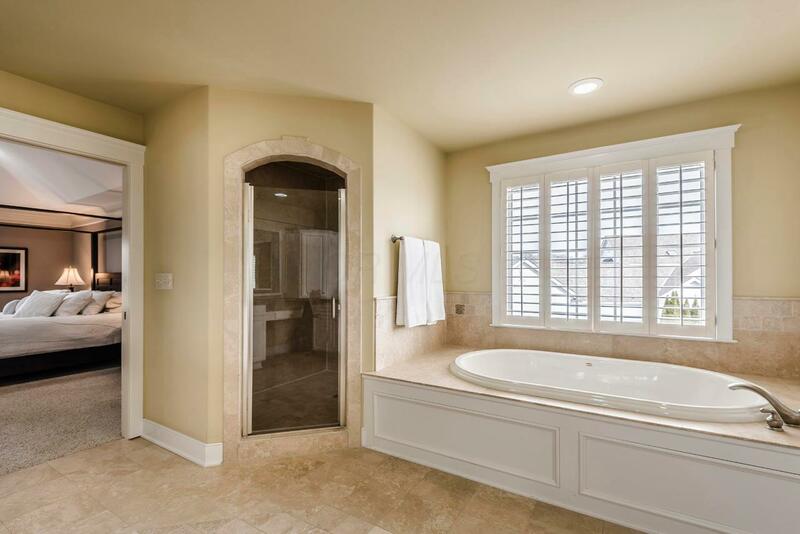 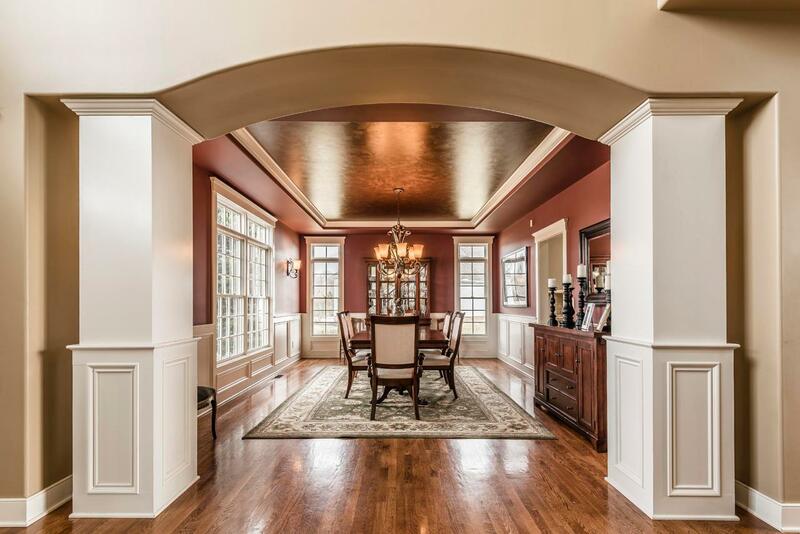 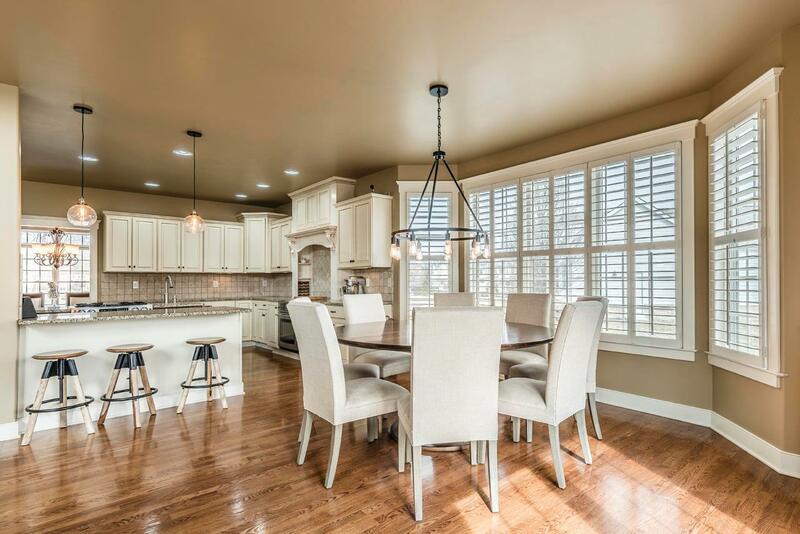 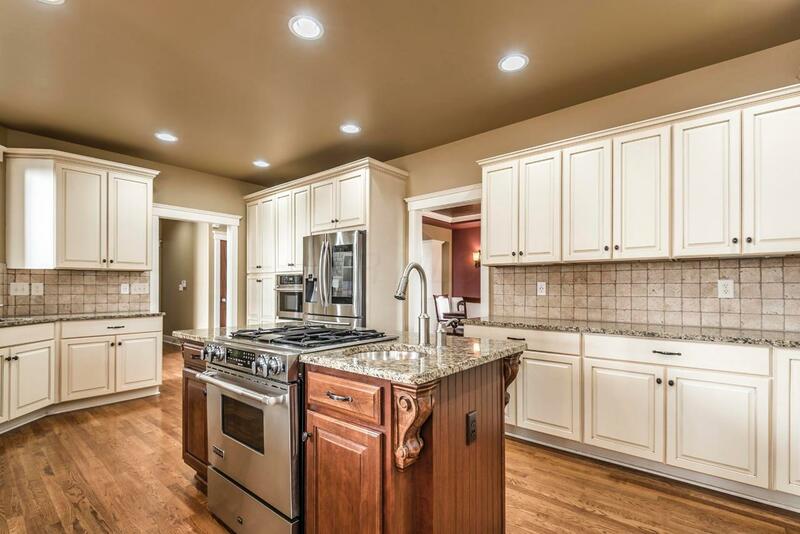 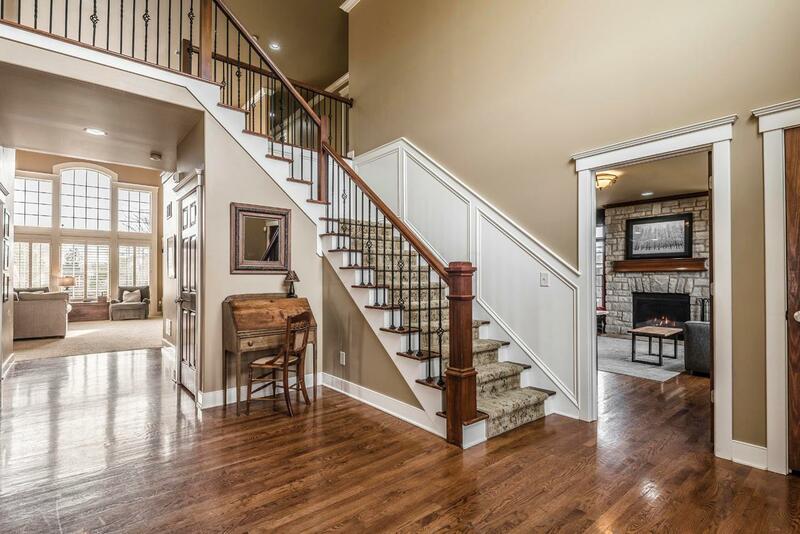 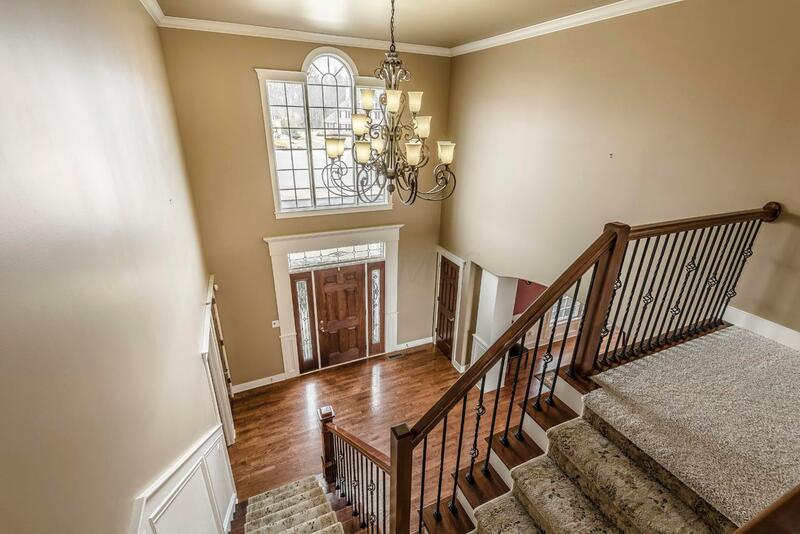 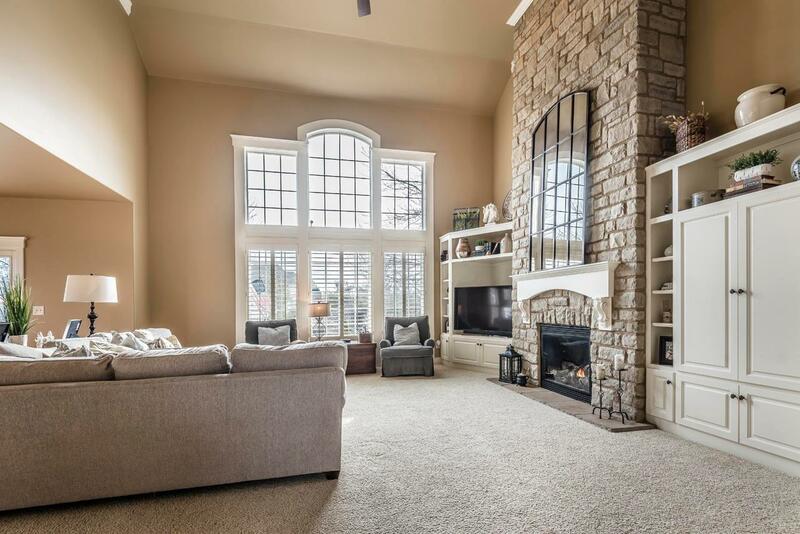 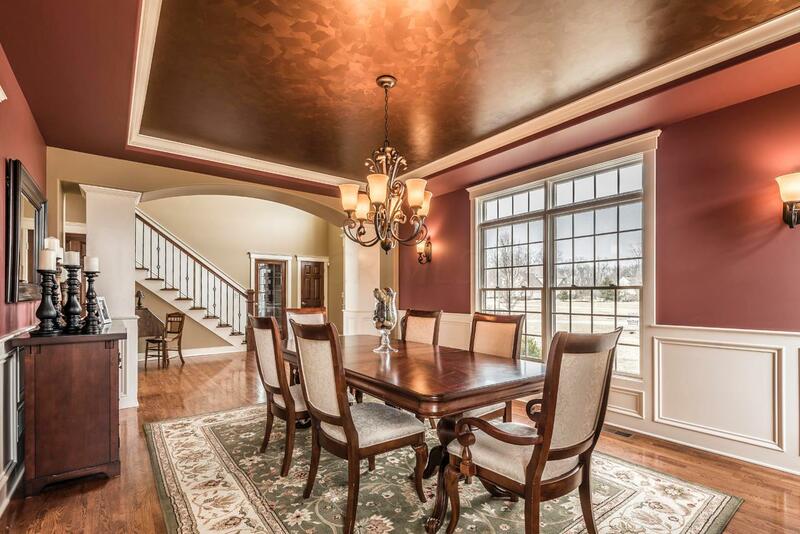 Open Floor Plan with Great Room, beautiful Fireplace surrounded by custom cabinetry & shelving. 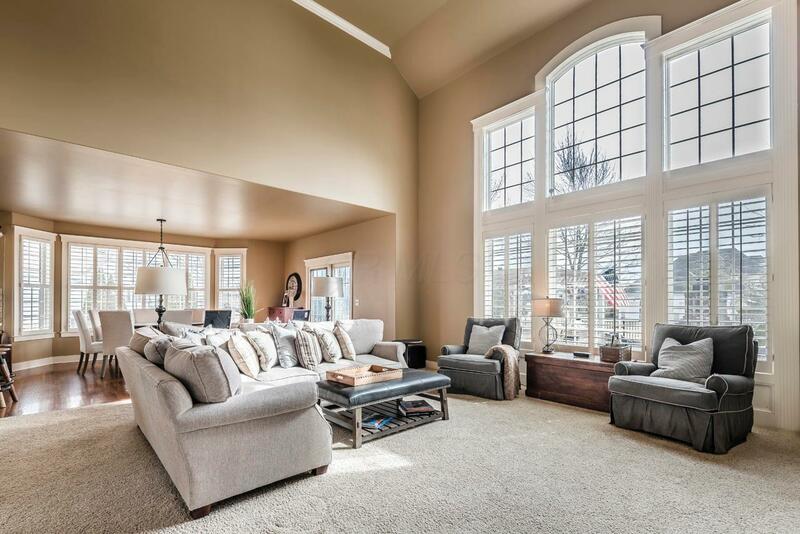 Great Room opens to Gourmet Kitchen--gorgeous off-white custom cabinetry, huge Center Island, SS Appliances, Granite 2 Ovens and more. 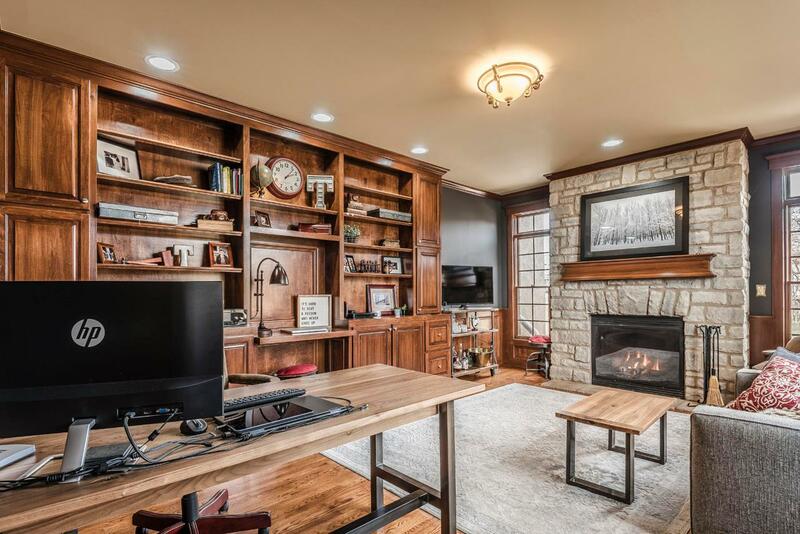 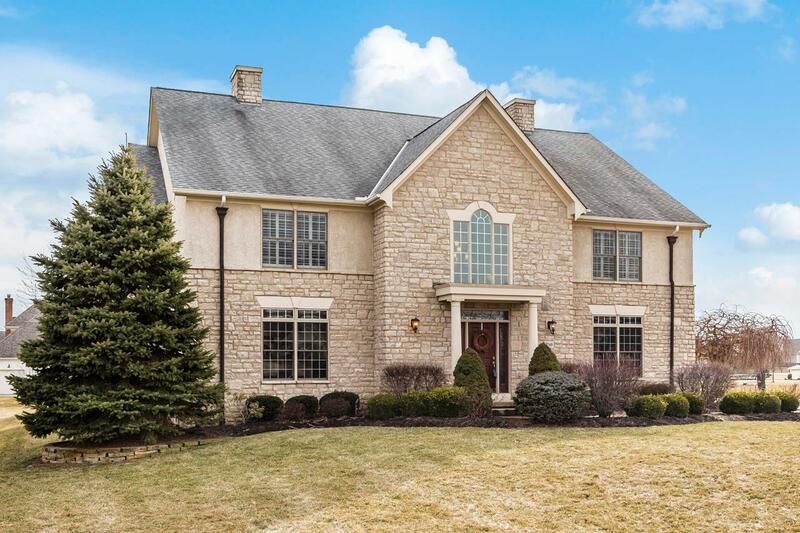 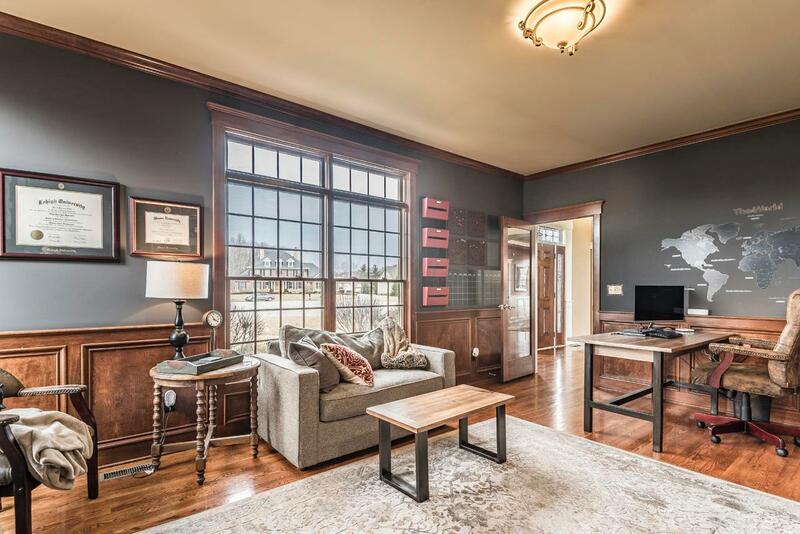 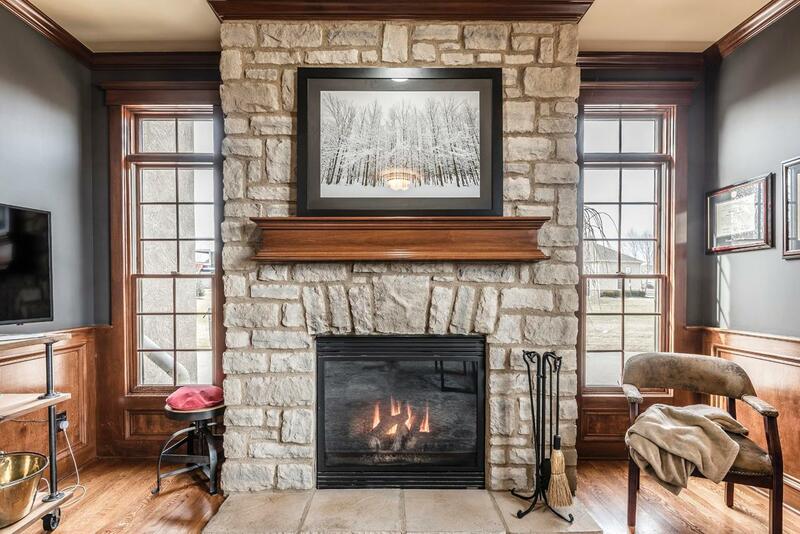 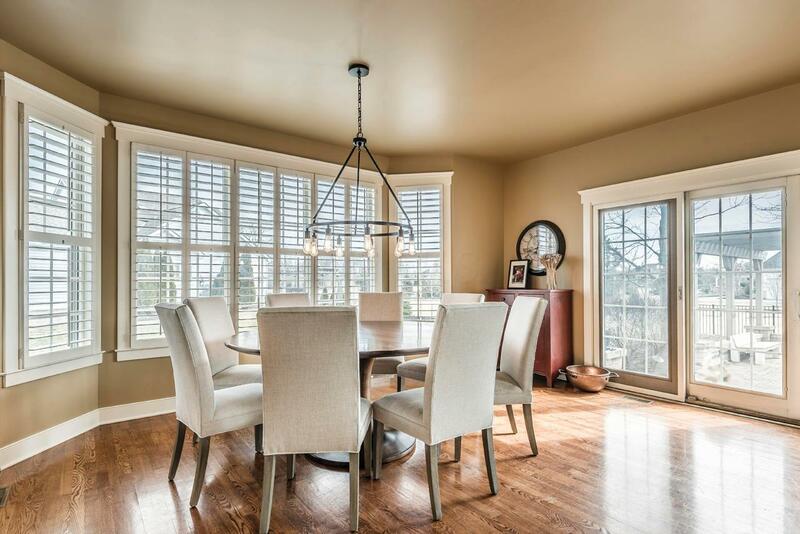 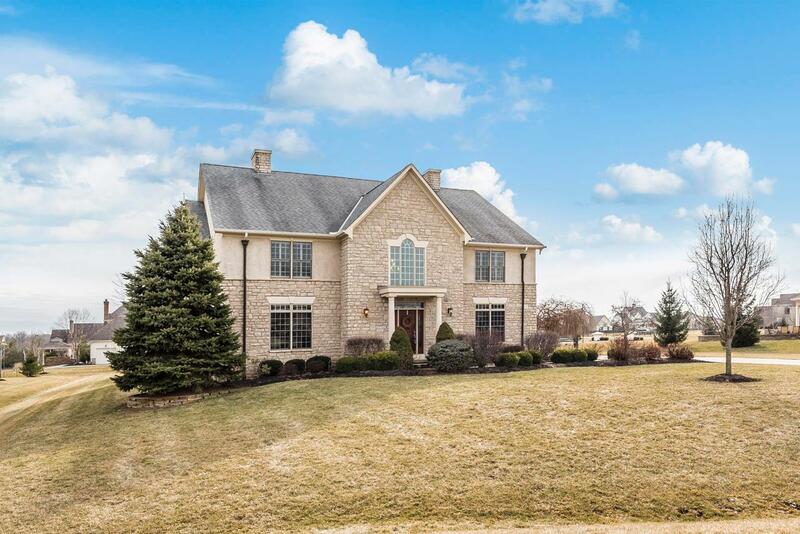 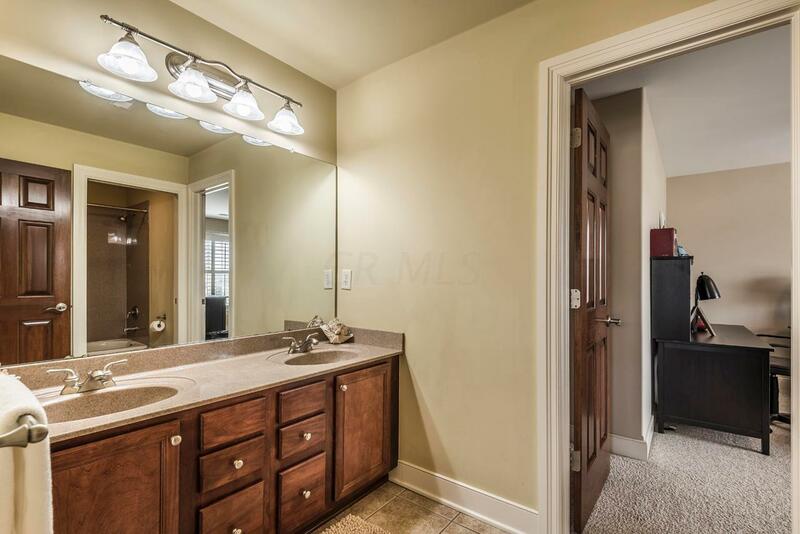 Spacious Den w/custom built-ins & fireplace, Large Dining Rm. 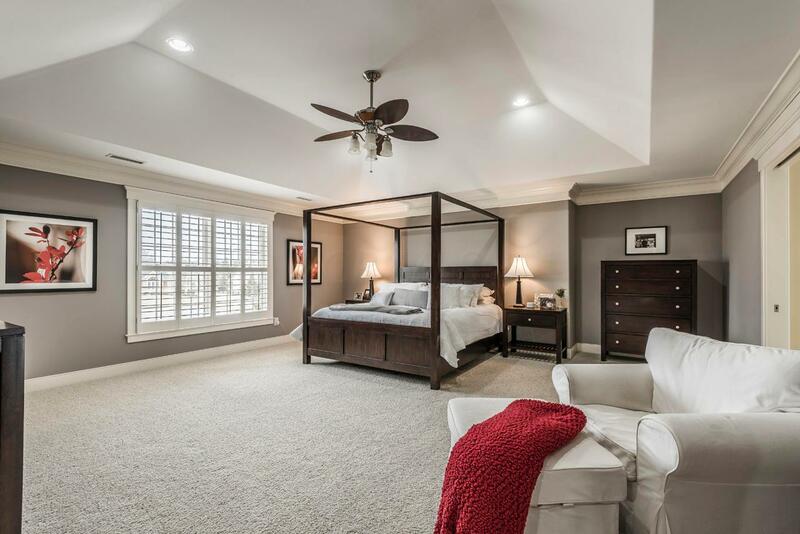 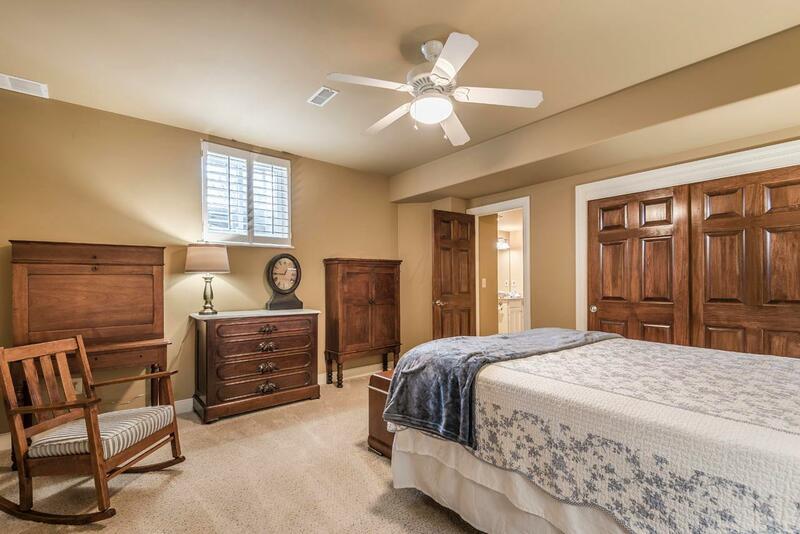 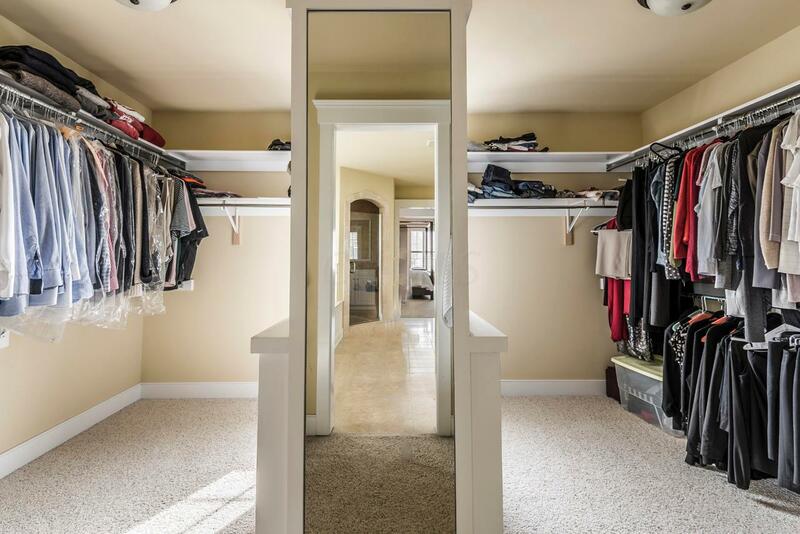 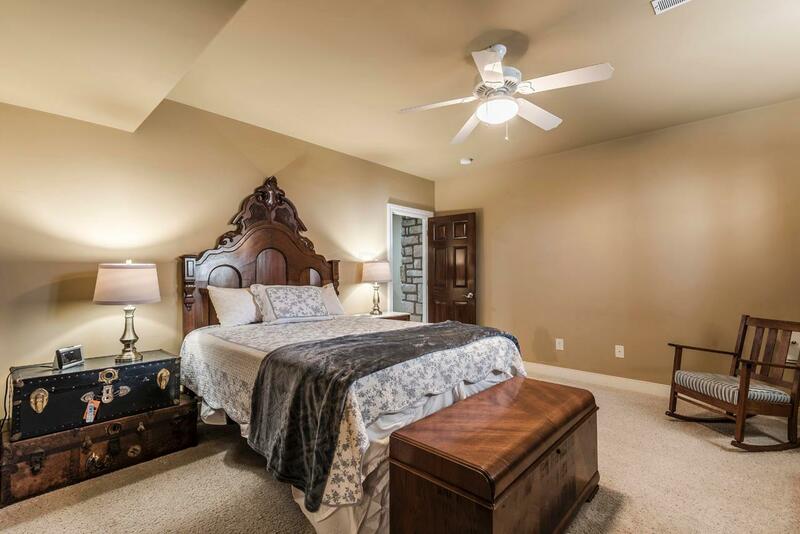 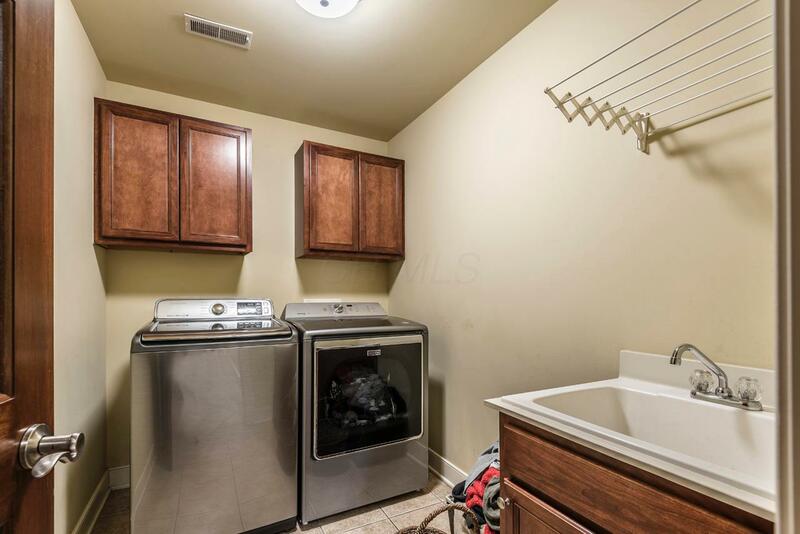 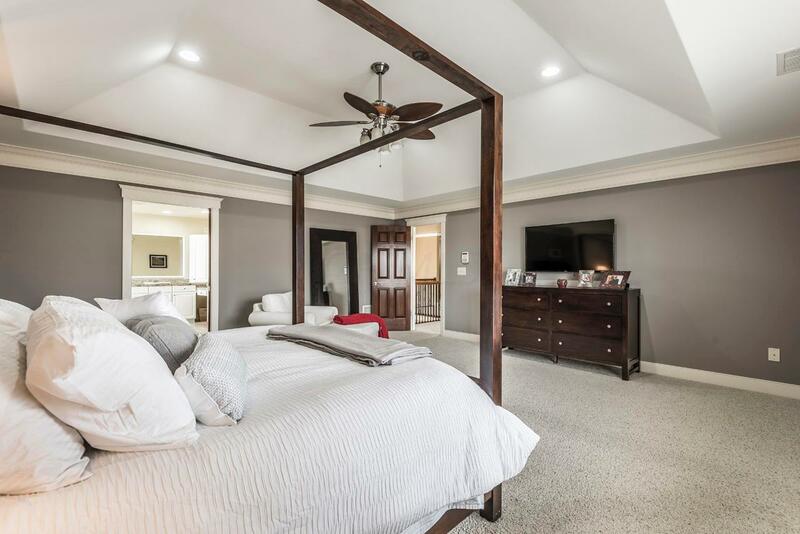 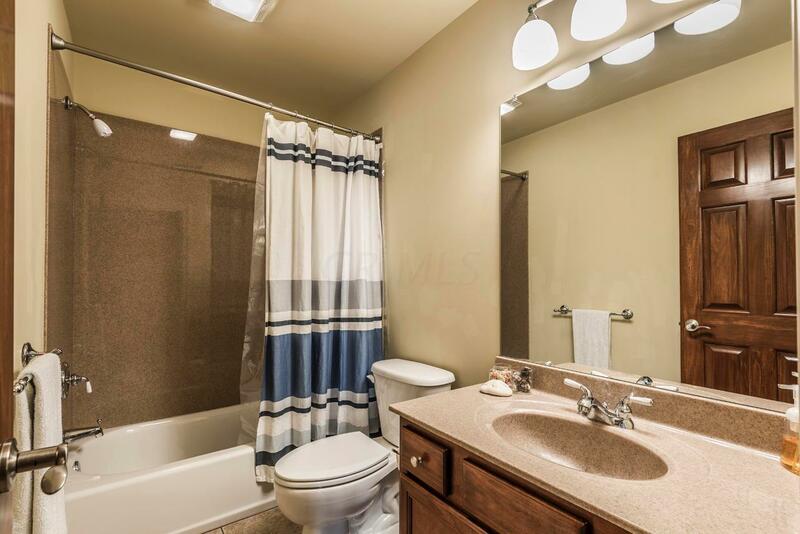 2nd Floor boasts huge bedrooms, wonderful Master Suite, and 2nd Floor Laundry. 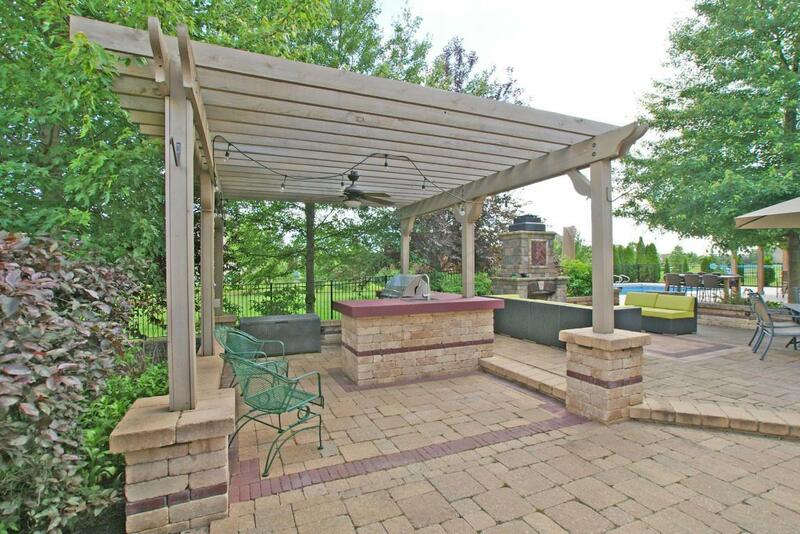 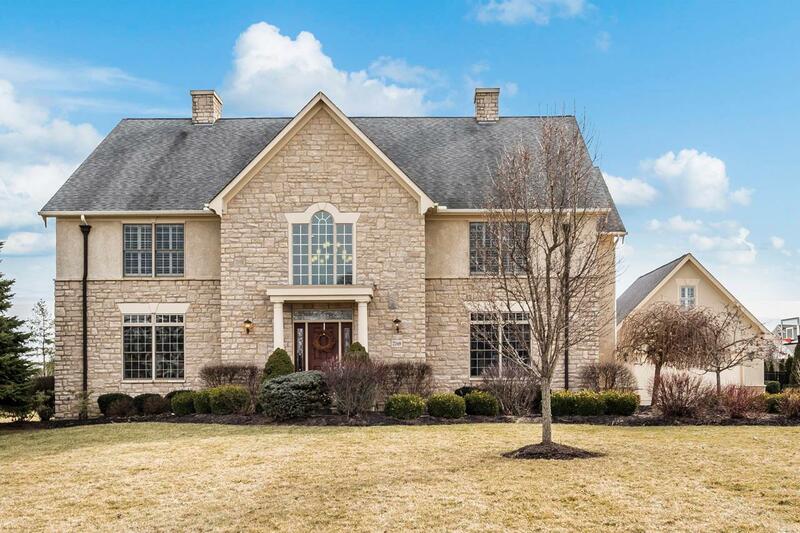 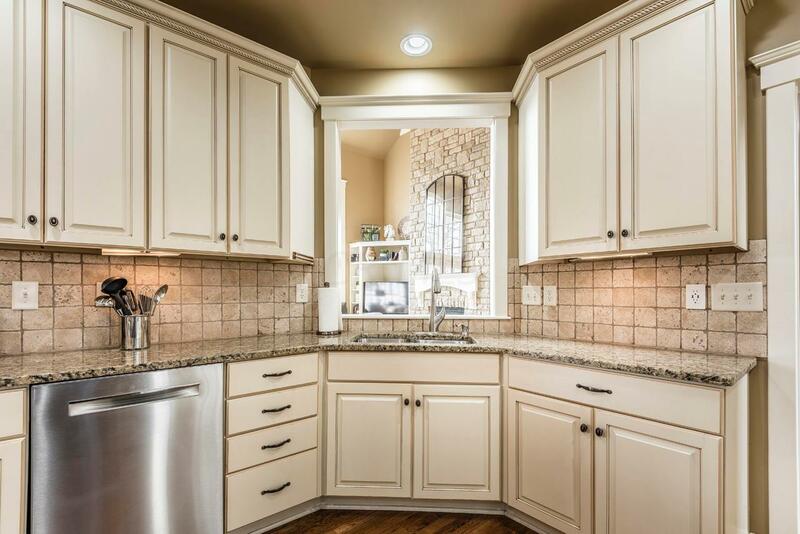 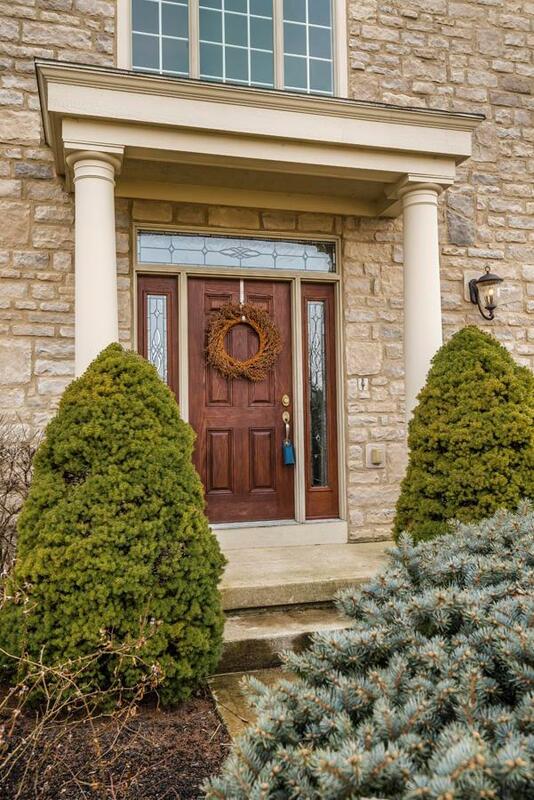 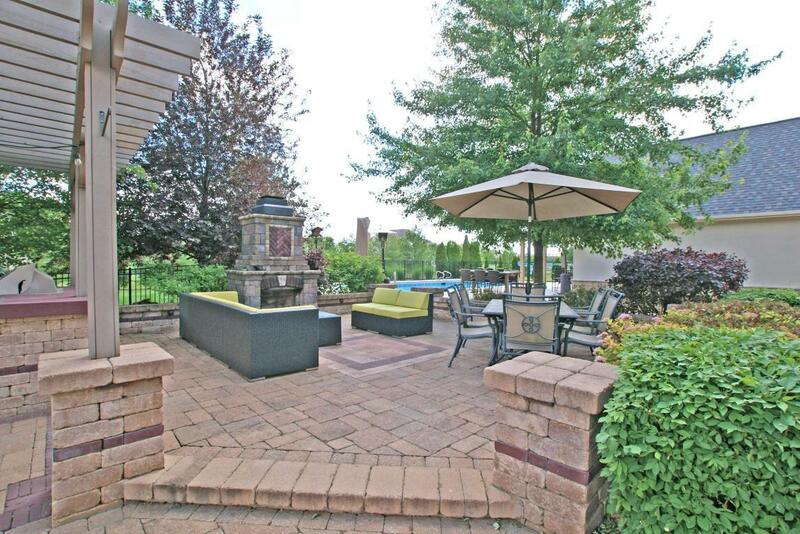 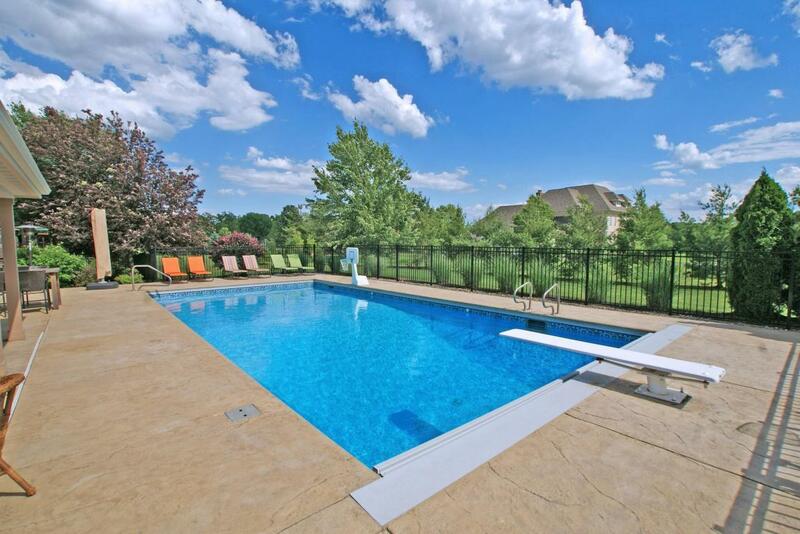 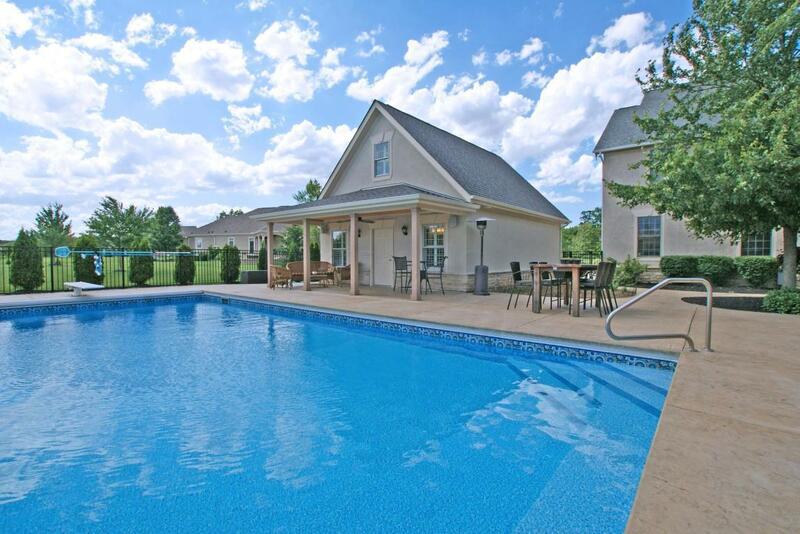 Fabulous Finished LL w/Bar/Recreation Area, large Guest Suite and full Bath.